A few weeks ago I was asked to take part in a fantastic project with Littlewoods. 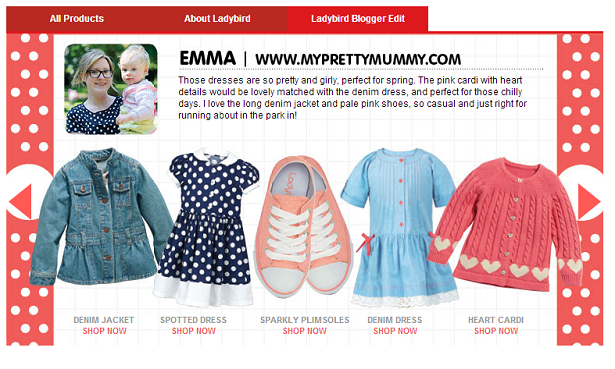 I was asked to pick out my favourite items from the new Ladybird collection of clothing for children! There are seriously so many beautiful pieces to chose from, from dresses and heart detailed cardigans to denim jackets and shoes. 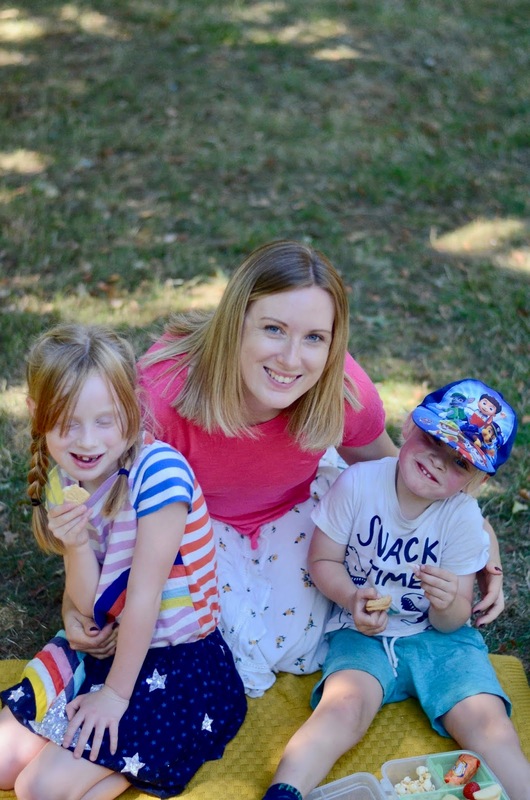 And at reasonable prices, there is no reason why your little one can't be kitted out in some beautiful new clothing for summer! What do you think of the new collection? Any favourites? Thank you for this information superb blog keep it up..